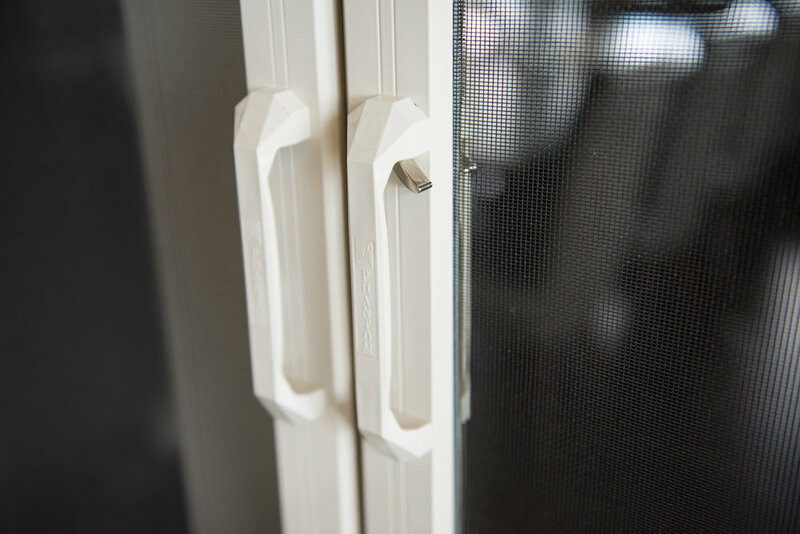 Choosing retractable door screens is easy. Just follow the simple steps below and contact your local authorized Phantom Screens representative for pricing and to order. You can ask them any questions you need –they’ll walk you through the decision making process if you’re not sure of anything.